If there’s one thing that always makes us sad, it’s when weddings come to an end. Watching people head home after a brilliant and memorable day means that your celebrations are over. However, at Clock Barn there’s a way to make your wedding last even longer and that’s to stay with us overnight! 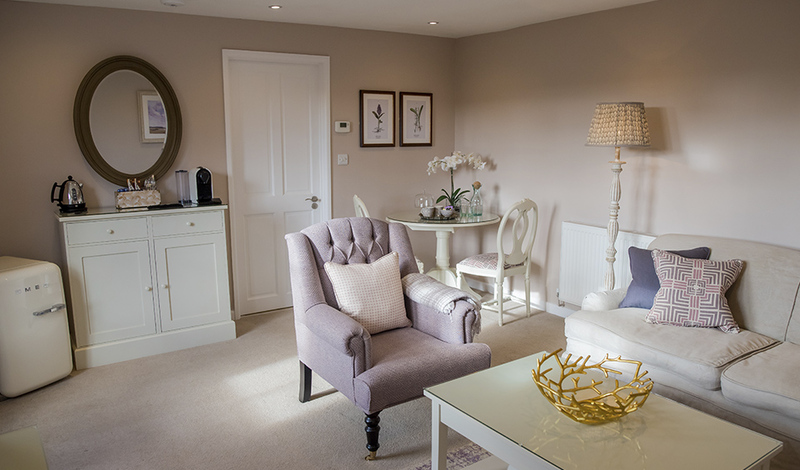 Just a two-minute walk from the barn itself is a choice of wonderful wedding accommodation that’s perfect for you and your nearest and dearest. 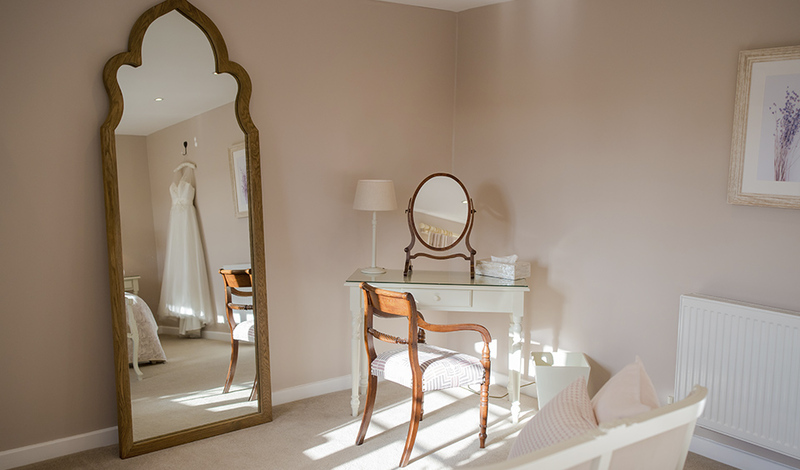 When it’s time to end your wedding day, you need an idyllic location for your first night as a married couple and Lavender Barn is just that. 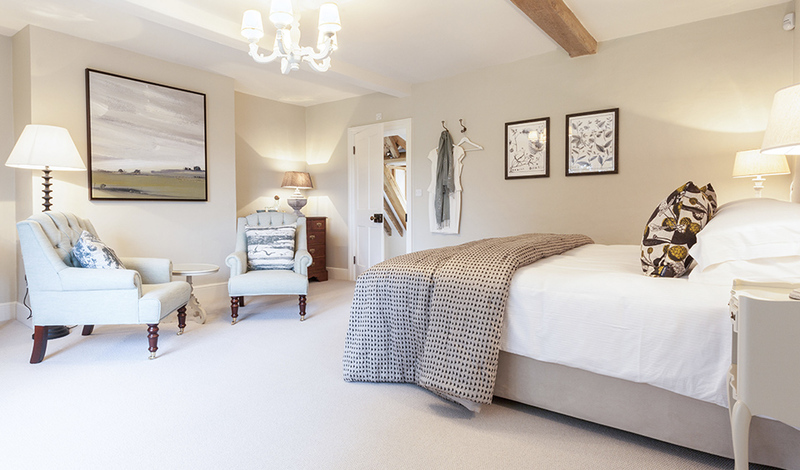 Tucked away, not far from Clock Barn itself, this is a beautiful bolthole that you’ll love at first sight. There are views over the farm and fields beyond and it’s the relaxing haven that you’ll want after your big day. This really is a country hideaway that you can call your own. 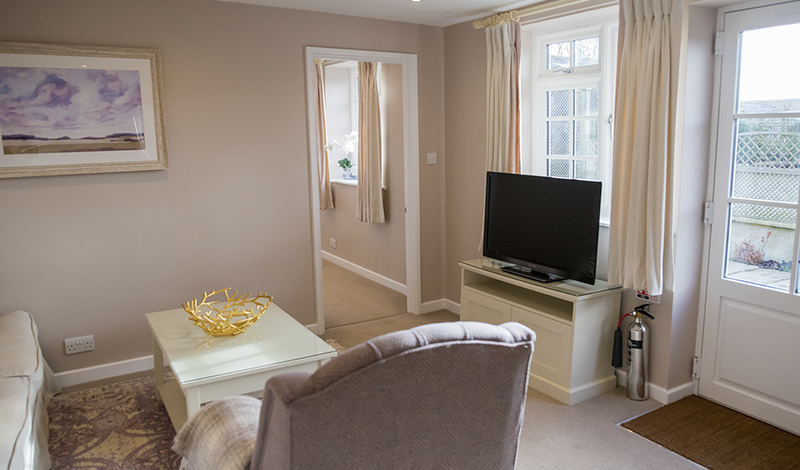 Step into Lavender Barn and you’ll find a heavenly sitting room, bedroom and shower room. It’s a relaxing space, decorated to create a calming atmosphere and the furniture and finishing touches are all utterly indulgent. 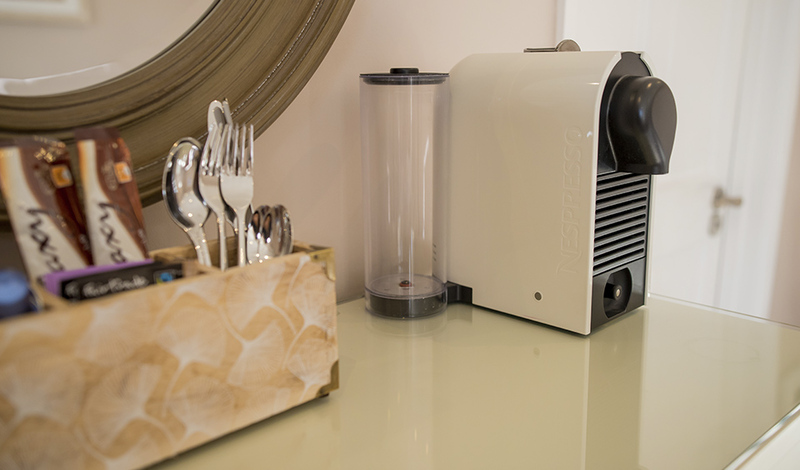 French style furniture, beautiful fixtures, Egyptian cotton bed linen and even tea and coffee making facilities, it’s all here. Lavender Barn really is the perfect setting for a blissful start to married life. 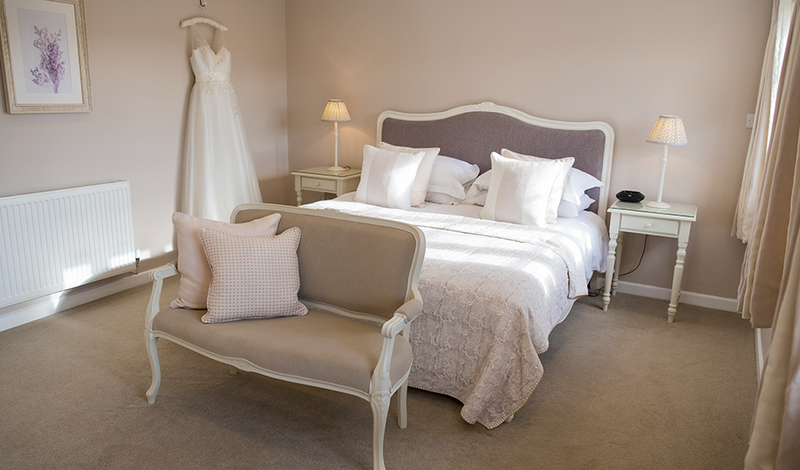 Clock Barn is now thrilled to offer gorgeous wedding accommodation for your friends and family too. 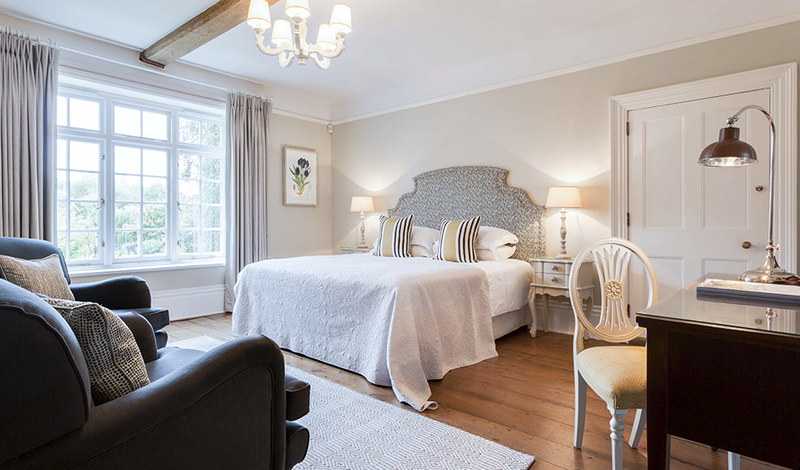 Tufton Warren Farmhouse, just a brief walk from Clock Barn, was entirely restored and renovated in 2017 and now, it’s a country house that’s absolutely fit for your nearest and dearest. 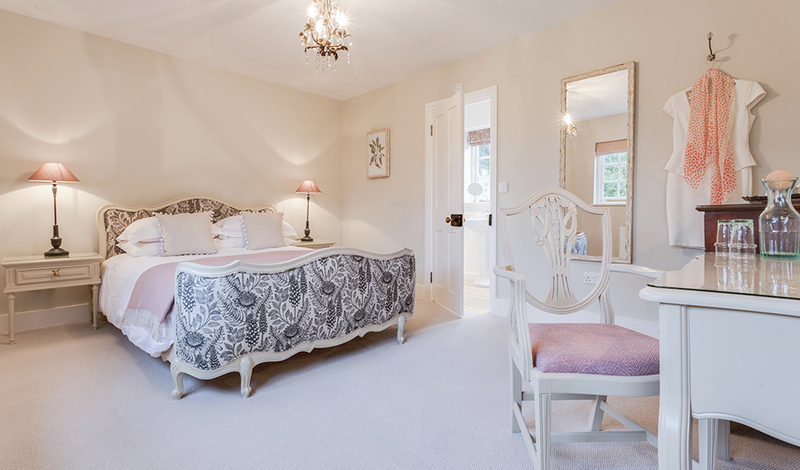 Open the front door, make your way up the stairs and you’ll find nine individually designed bedrooms. 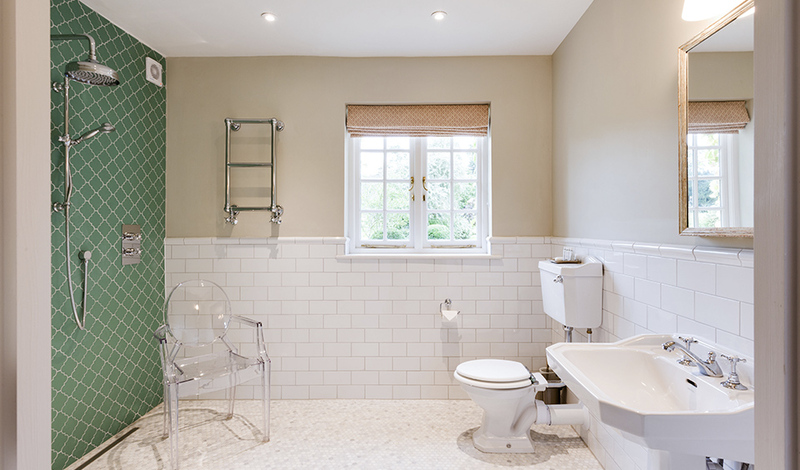 Spacious and elegantly furnished, each and every room features an en-suite bath or shower room and if you look out of the windows, the views are just fantastic. 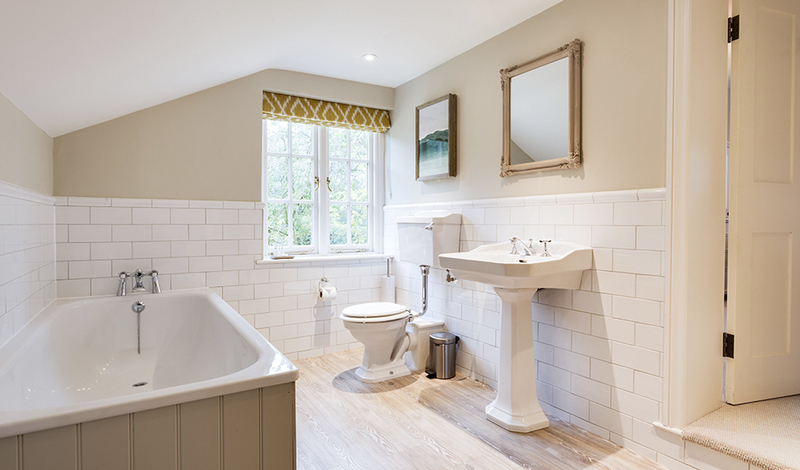 Tufton Warren Farmhouse is all about attention to detail and you’ll notice this in everything from the furnishings and finishing touches to the flexibility of the space itself. 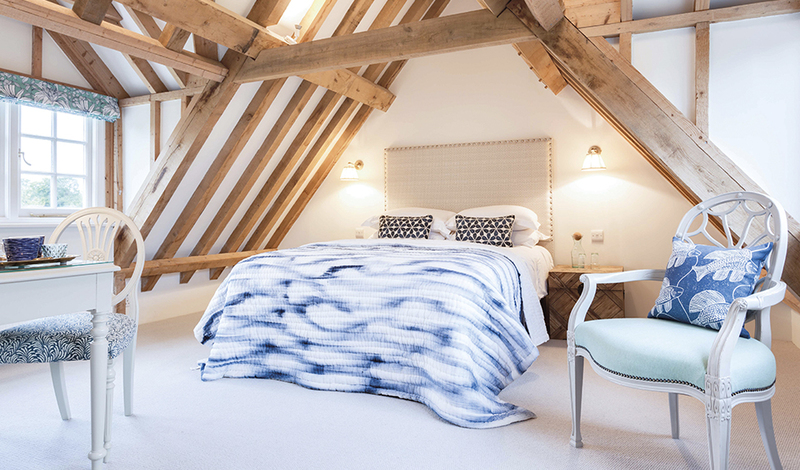 The bedrooms offer lucky guests a choice of superking, double and twin beds and for families, the attic bedrooms are just perfect. 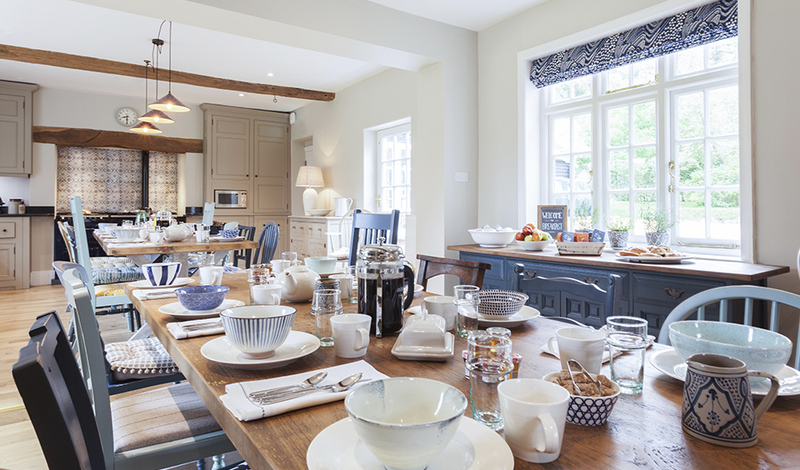 The morning after your wedding, you can make your way from Lavender Barn to Tufton Warren Farmhouse and gather with everyone in the traditional farmhouse kitchen (and yes, there’s even an Aga!). 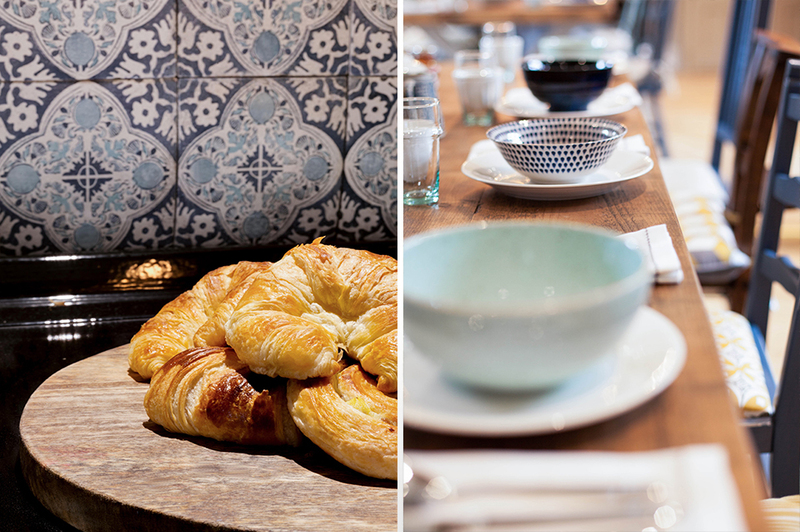 Sit together around the large tables and enjoy the extensive breakfast selection that will be served to you all and share stories from the wedding day in a place that just feels like home. If you’d like to find out more about Lavender Barn and Tufton Warren Farmhouse, do get in touch with us. Thinking of a stunning spring wedding? Then these Spring Wedding Ideas For Ceremony Decorations will provide all the inspiration you could need!